“It’s time you stepped up to the big-time, Dave” she said. I thought to myself, “This is it; this is the break I’ve been waiting for! And to speak with the man most responsible for formulating my understandings of mind-body medicine?” “Yes!” I told her, a huge emphatic, YES! “And now, an up-and-coming medical intuitive…” I was announced. “It’s not about you,” it said. These 4 words changed my experience from fear to love. From doubt to confidence. From the ego to heart. Each attendee or cllient or even friend can tell a thousand people about you, or no one. You can't control that. You can only control who you're being. It’s about you operating from the awareness that by sharing your gift, you are in alignment with all of creation. As the Creator works through you—through song, lecture, or the best tofu recipe ever—you reap all the rewards you’ve ever wanted, plus some. But there’s no more chasing. No more waiting for your one, big break. It all just shows up. And all the self-doubt you've ever had is gone. But it is more manageable in each moment. 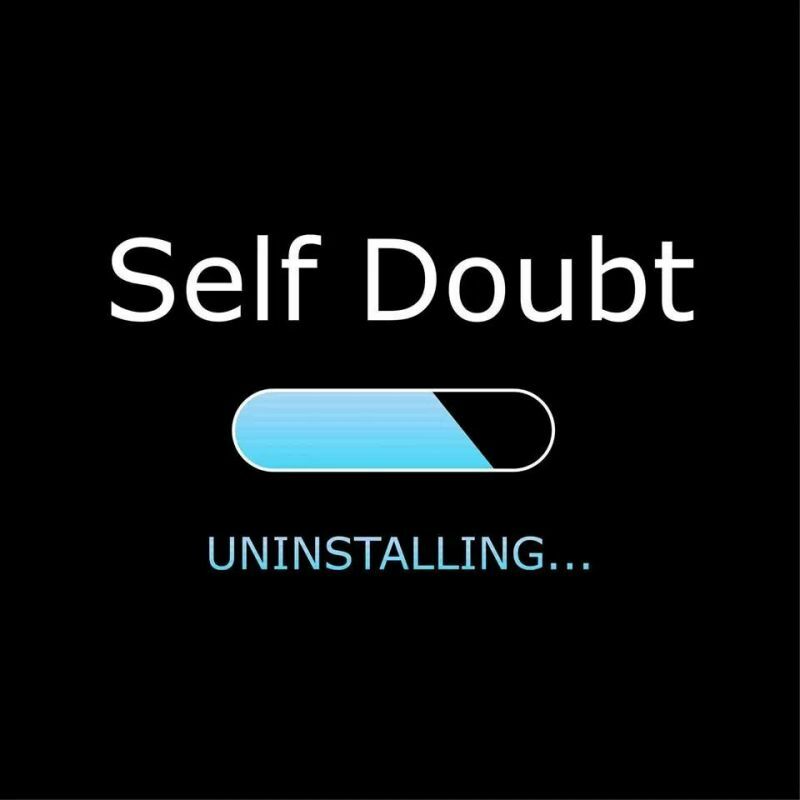 And despite the well meaning books and workshops that promise the contrary, it's more about getting through the self doubt than uninstalling it. 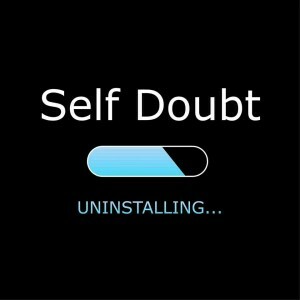 Meaning, that self-doubt is never going to be gone fully. Accept it. Embrace it. Repeat the 4 words. And you'll get through it. Please comment below and share this; let me know what you think!